Cyberbond is the leader when it comes to high quality structural adhesives. Structural glues are typically epoxies or acrylics and are use to form permanent bonds in static applications. We take great pride in the consistent quality of our adhesives as they will conform to your company’s production standards. 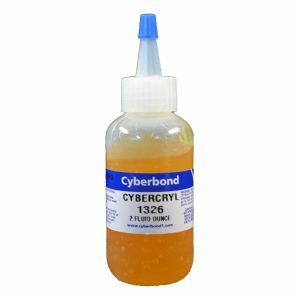 Whether you just need an individual case for a small needs or mass quantities to meet growing production requirements, you can rely on Cyberbond. At Cyberbond, we set the strictest requirements for our adhesives to meet. When it comes to structural adhesives, you can rest easy knowing our processes are ISO 9001:2008, ISO/TS 16949:2009 and ISO 13485:2003 certified. 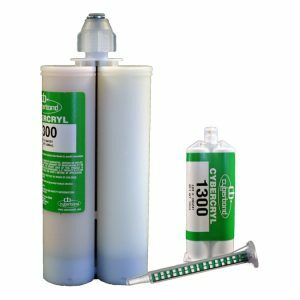 For adhesives that are going to give you a strong, permanent hold, rely on Cyberbond.